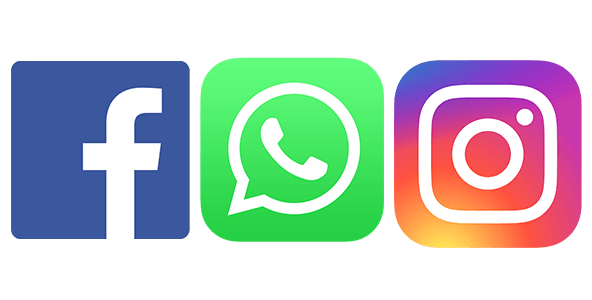 Facebook, Whatsapp And Instagram, suffered another outage in a month as users were unable to access their favorite social media services. Facebook, Whatsapp And Instagram were offline for 2 hours, after being unable to access it users took to twitter to share their problems. As of UTC 1:00 the problem seems to be resolved, Users reported that they are now able to access Facebook and Whatsapp. The outages appear to have started at around 6:30AM ET this morning, and some locations were more widely affected than others. “We’re aware that some people are currently having trouble accessing the Facebook family of apps,” says a Facebook spokesperson in a statement to The Verge. “We’re working to resolve the issue as soon as possible.” Facebook, Instagram, and WhatsApp all started to come back online at around 9AM ET this morning.